Enjoy a delicious home cooked meal, monthly door prize/raffle, seasonal table settings, and interesting conversation. 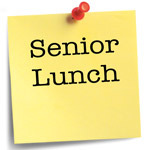 The Senior Luncheons are held on the third Thursday of the month from October through May – most are held at the Union Chapel unless otherwise noted. So, mark your calendar, and don’t miss these lovely get-togethers.  The 2018-2019 dates are: Thursdays October 18, November 15, December 20, 2018 and January 17, February 21, March 21, April 18, and May 16, 2019.